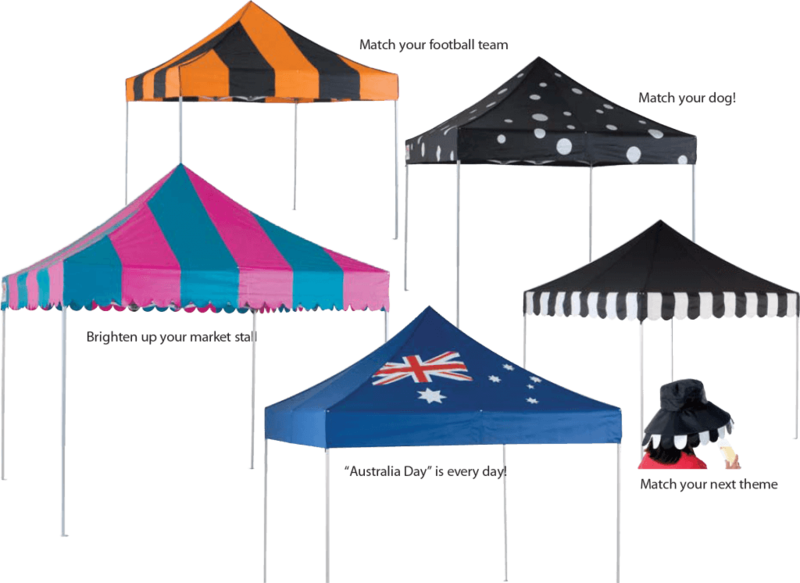 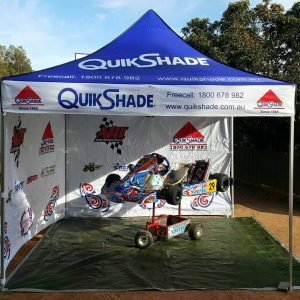 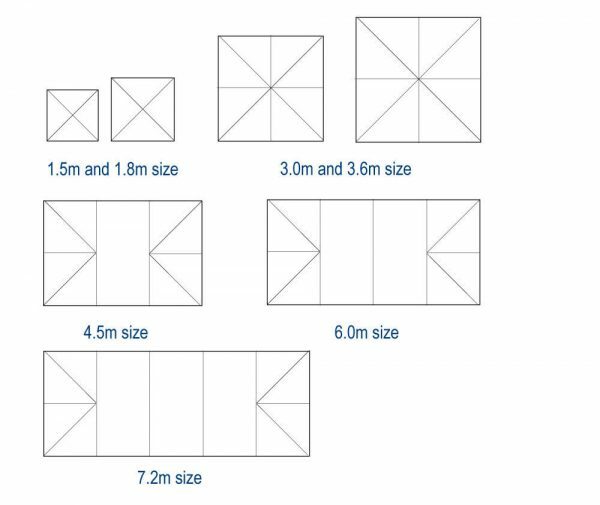 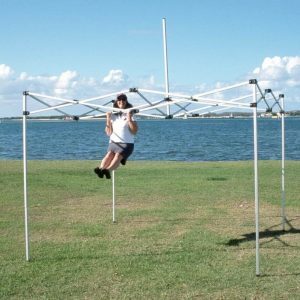 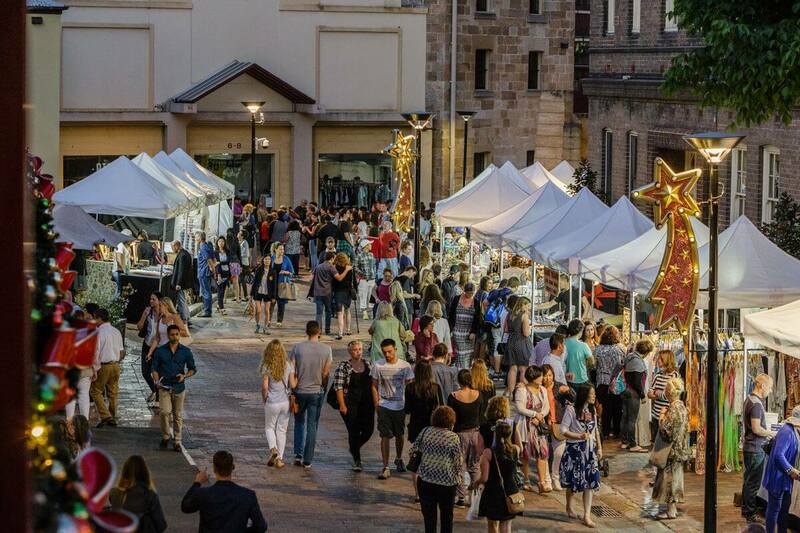 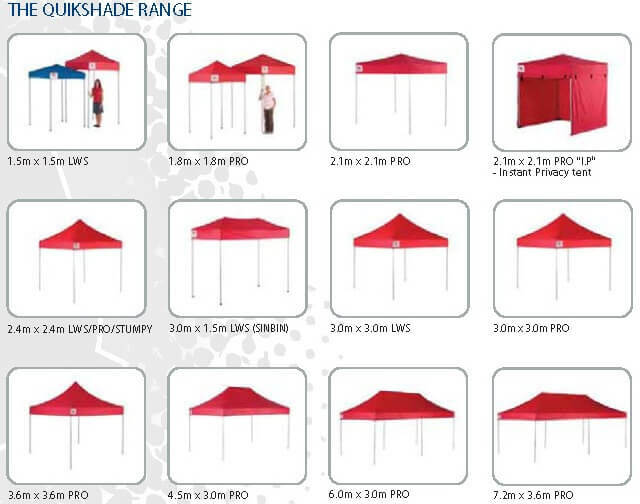 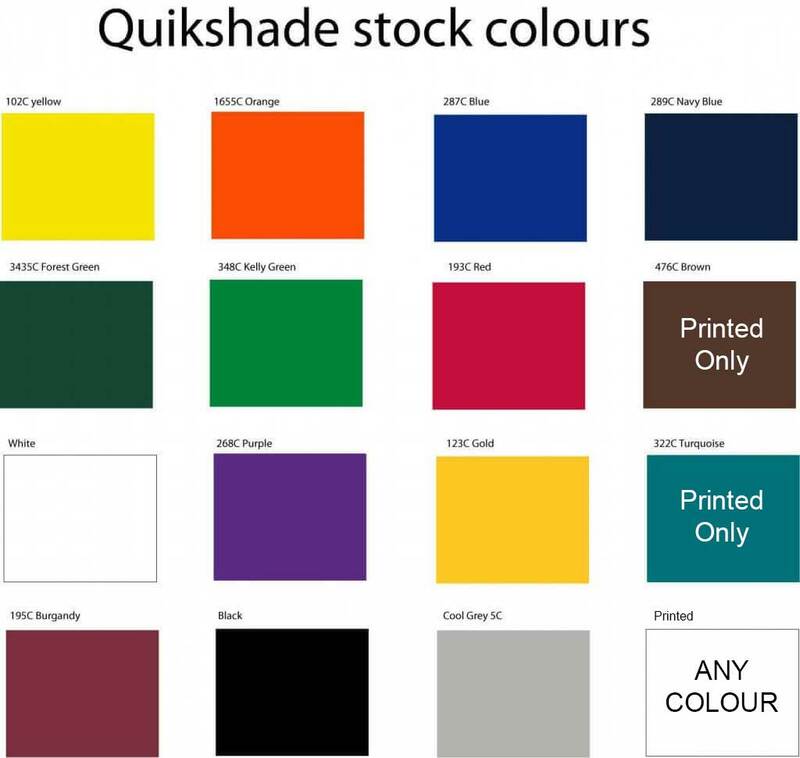 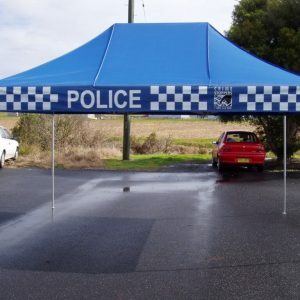 The 2.4m x 2.4m PRO – QuikShade Unit is the type that is used by the Rocks Markets in Sydney, every week – so it has to be reliable and strong. 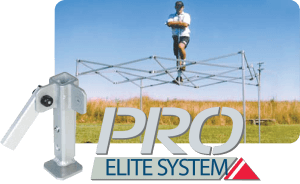 Welded aluminium foot on all Pro Systems and larger Roof Struts create the strongest frame available. 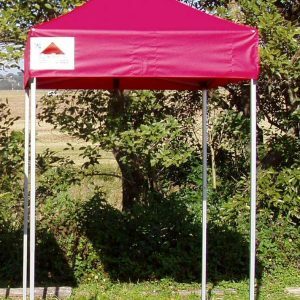 Developing a stronger, more durable product to withstand those tougher weather conditions and meeting the demands of more commercial requirements has proved to be advantageous.